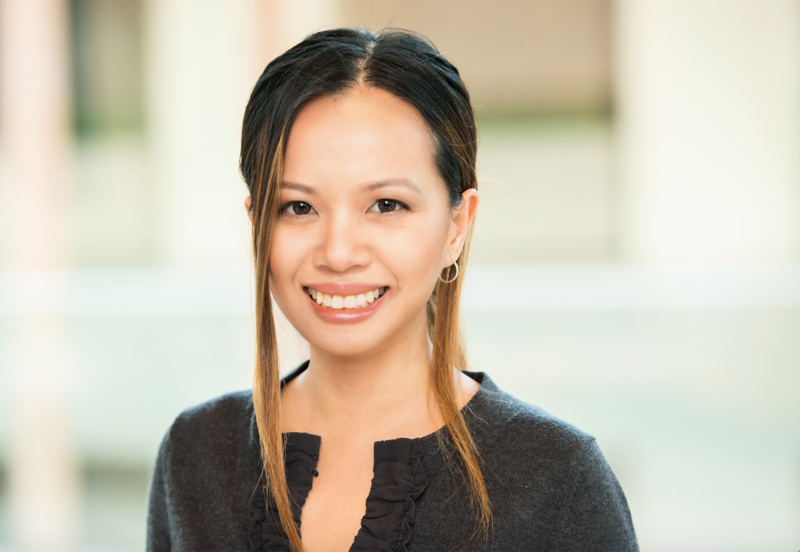 Claremont McKenna College Assistant Professor of Psychology Stacey N. Doan has been selected for two prominent early career research awards. She received the Western Psychological Association (WPA) Early Career Research Award, and a similar award from the Society for Research in Child Development Asian Caucus. “It is nice to be recognized by peers for the work that I have done, and to know that my work is making an impact and matters on a larger scale,” Professor Doan said. Professor Doan’s research takes a “multiple levels of analysis approach” – specifically, she is interested in relations among the environment, mind and body. Her current focus is on understanding how families shape children’s emotional lives and hence, health and well-being. Her other line of research examines the effects of stress and poverty on children’s health outcomes, and focuses on identifying risk and resilience factors. Professor Doan often presents this research in her classes at CMC, particularly her Health Psychology class. She also works closely with CMC undergraduates to further their research experience in her Mind and Health Laboratory. More information on Professor Doan is available on her web site.